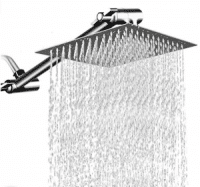 No Tool Installation: Remove the original one and install the shower head with your hands, no tools are required. The whole process takes just a few minutes. 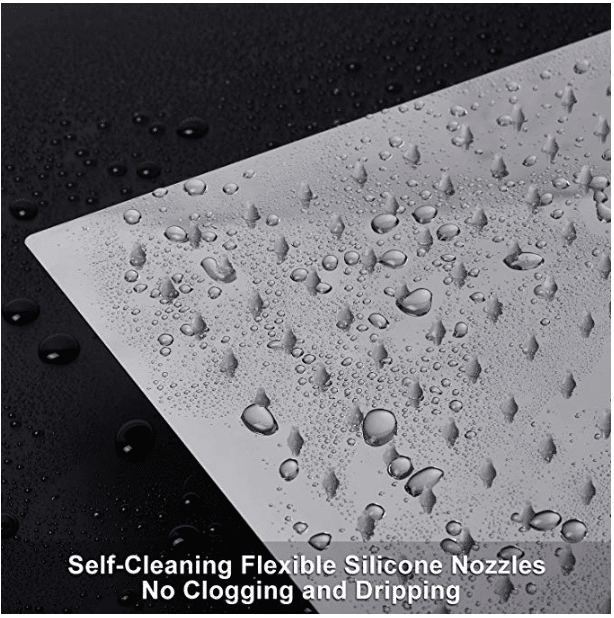 No clogging and dripping: Flexible silicone nozzles stop lime scale from sticking which prevents the holes from getting blocked and dripping. 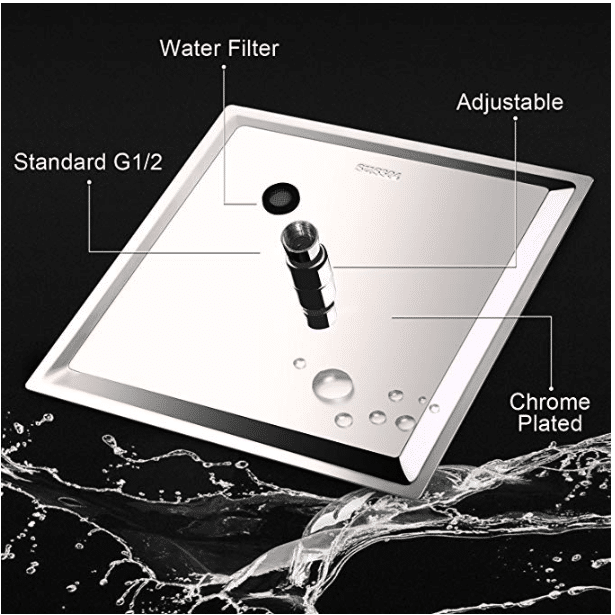 Premium Material: 100% High quality stainless steel, PVD multi-layer plating process, let the shower head glossy and smooth mirror-like and easy cleaning, as well as super anti-corrosion and anti-oxidation performance. The thickened joint is to prevent breakage, and the filter gasket ensures secondary filtration to keep you healthy. 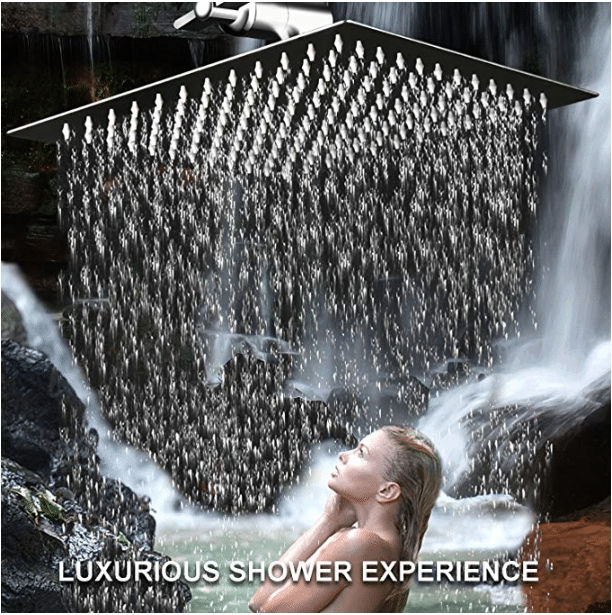 We are totally confident you will be impressed with our shower head. Add to CART now!